Author mark's travel notesPosted on August 28, 2016 Categories Animals, Australasia, Australia, native animal, possumTags photography, Tasmania4 Comments on A friendly visitor. Rainy night visitors. Cassie possums. 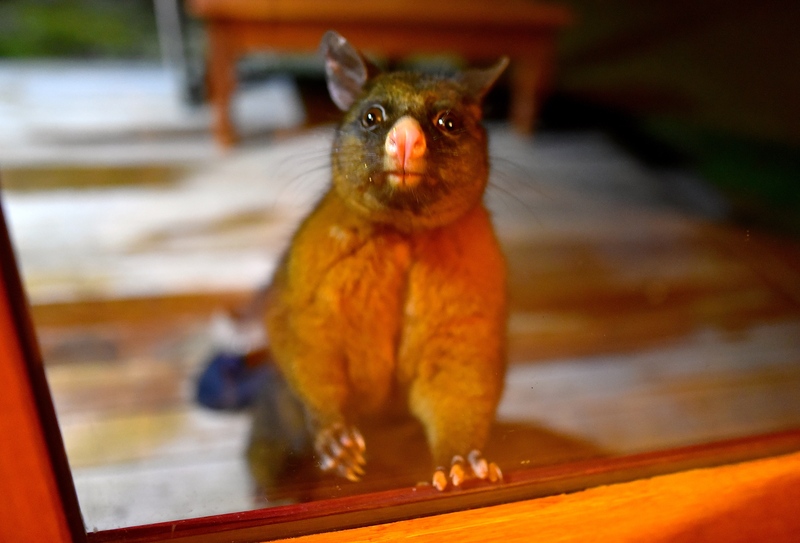 Author mark's travel notesPosted on November 21, 2015 Format ImageCategories Australia, possum, rainforest, Uncategorized, Wildlife, world heritage wilderness2 Comments on Rainy night visitors. Cassie possums.